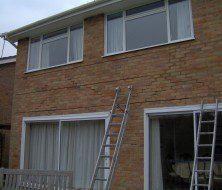 ASRS are approved installers of the Helifix System and can offer Helifix insurance backed guarantees for most projects. 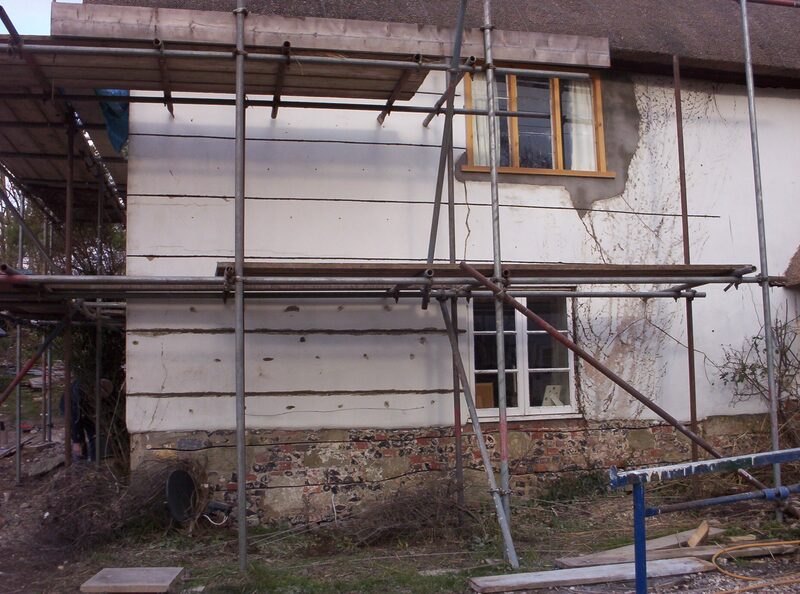 We are also pleased to offer advice, make free site visits and propose structural programmes. 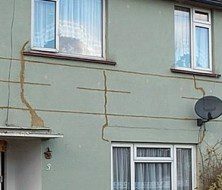 In situations where masonry has cracked and failed as a result of ground movement, weathering or increased loads or stresses, the unique Helibeam System provides stress-free horizontal bed-joint reinforcement. 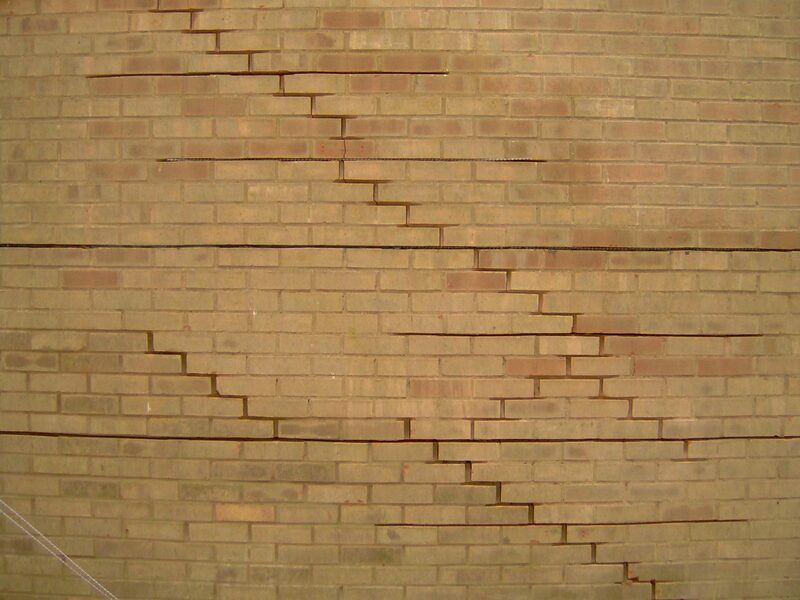 This ties the masonry together, while creating deep masonry beams which distribute the structural loads. 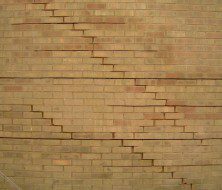 Other ties and fixings provide lateral and vertical restraint to complete the system, which is applicable to all types of masonry structures. 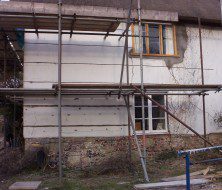 For many situations the Helibeam System offers a structurally sound alternative, at significantly less cost than underpinning and other traditional repair methods. 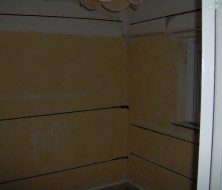 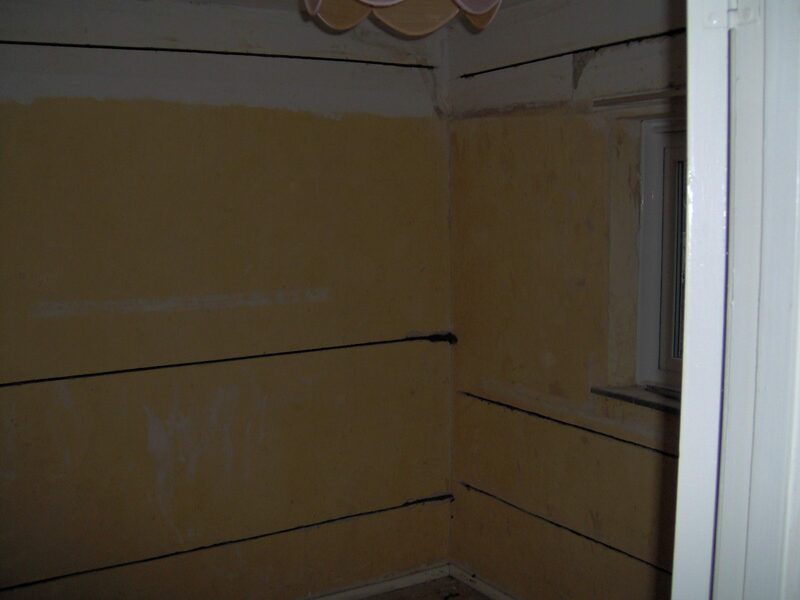 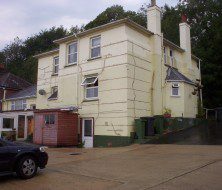 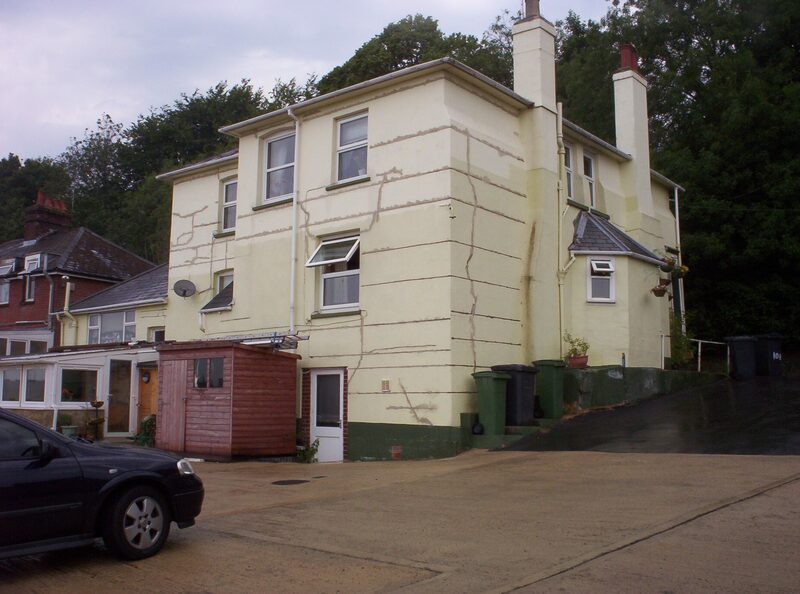 Overall disturbance to the ground, building and occupants are considerably reduced and after repointing and making good, the building is left virtually unmarked. 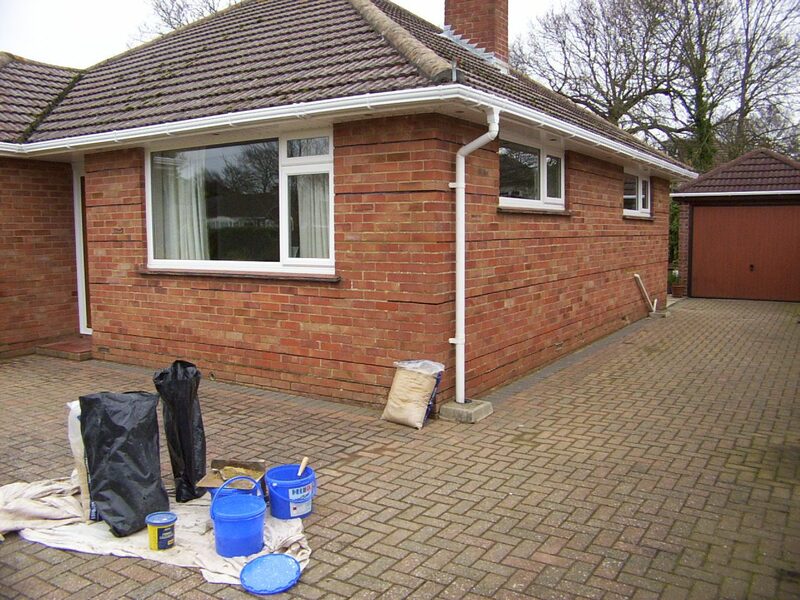 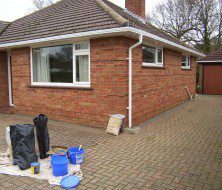 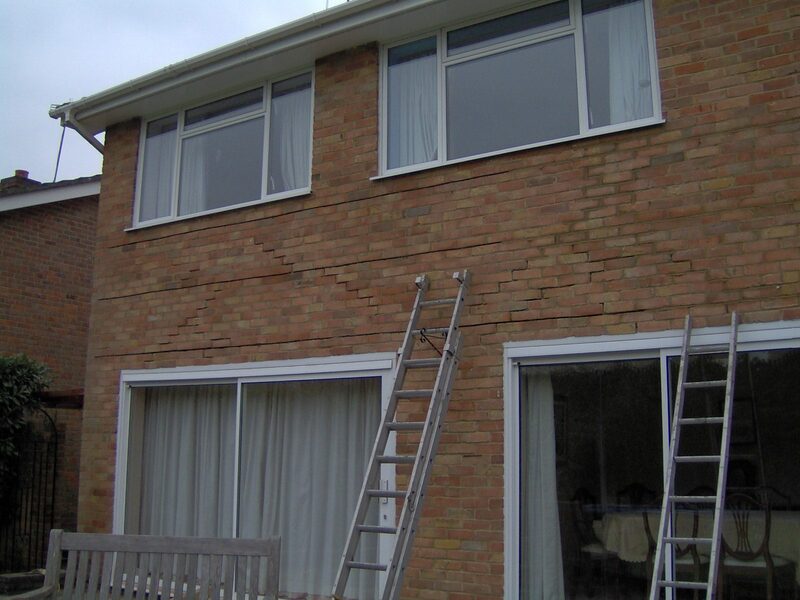 To find out more about Helifix installation services, contact us or request a brochure.